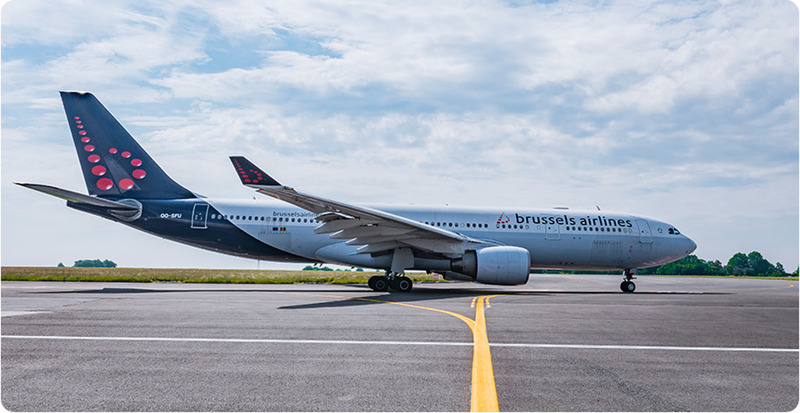 With the new long-haul aircraft, Brussels Airlines will be able to offer its customers even more comfort, with quieter, more efficient and environmentally friendlier planes. Besides new aircraft, the airline is also investing in an entirely new cabin interior for all three travel classes, providing guests an even higher onboard comfort and a best-in-class travel experience on all intercontinental flights to Africa and the North Atlantic. While Brussels Airlines is currently flying with different engine types, the ‘CEO’ aircraft will all be equipped with Rolls Royce Trent 700 engines. This engine type that consumes less fuel and emits less noise and CO2, is already in use at several other airlines of the Lufthansa Group. 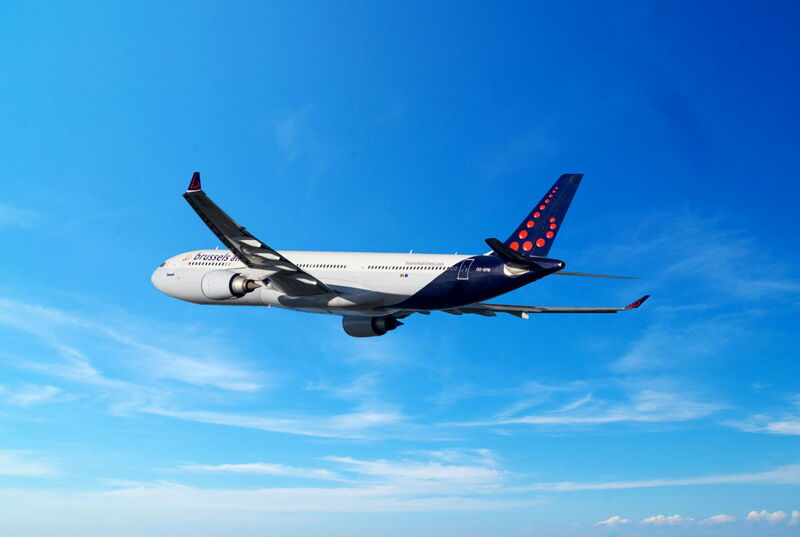 Also for the Brussels Airlines Maintenance & Engineering Department, this harmonisation and standardisation is of an added value as it significantly reduces the complexity. The very first A330 with tail number OO-SFN successfully left the Brussels Airlines fleet last November 13th. In December, the phase-out of OO-SFM is planned, followed by OO-SFO, OO-SFY, OO-SFV, OO-SFW and OO-SFU in the course of 2019 and 2020. The first two new aircraft OO-SFC and OO-SFB have started their operations in June. The refleet programme will gradually take place in the months to come and will be finalised by the beginning of 2020. .